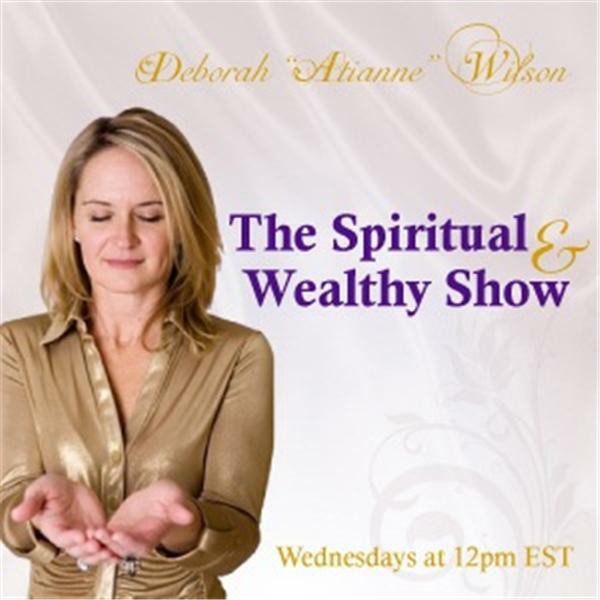 Deborah “Atianne” Wilson is excited about holding a space of love and wisdom, along with her trademark Angelic Booty-Kicking, for you every Wednesday at 10 a.m. MT, where she honors the Truth that Spirituality AND Wealth are intertwined entities. Are you keeping them separate? Yes, we’re talking money, but that’s not complete wealth; we want to get you thinking differently and invite you to shift your mindset around what is prosperity and what is wealth and how they are woven together. The essence of Deborah’s show is being more playful about the ideas of Spirituality AND Wealth and not taking ourselves so seriously. Deborah prides herself on supporting you through a raw, authentic and tell-it-like-it-is approach. Deborah will offer you practical spiritual tools and guidance through a mix of show formats. At times, she will sprinkle in interviews with other experts in the field of Spirituality AND Wealth, as well as guest hosts when she travels. One of Deborah’s favorite things to do on air is provide intuitive coaching for her callers on health, wealth, spirituality and relationships.